Impasse Louis Moinet, named for Louis Moinet, inventor of the chronograph — in his home town of Bourges. It isn’t every day that a watch brand can boast that it has a street named after it, or its founder. 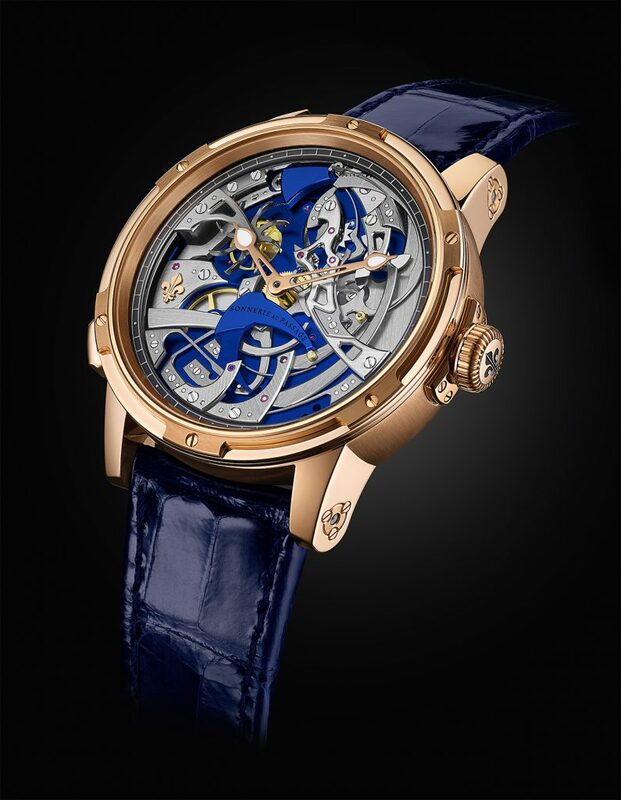 However, on the 250th anniversary of the birth of Louis Moinet, the inventor of the chronograph, this Swiss independent brand has garnered its own street, named after the founder of the brand in Bourges, Switzeralnd. 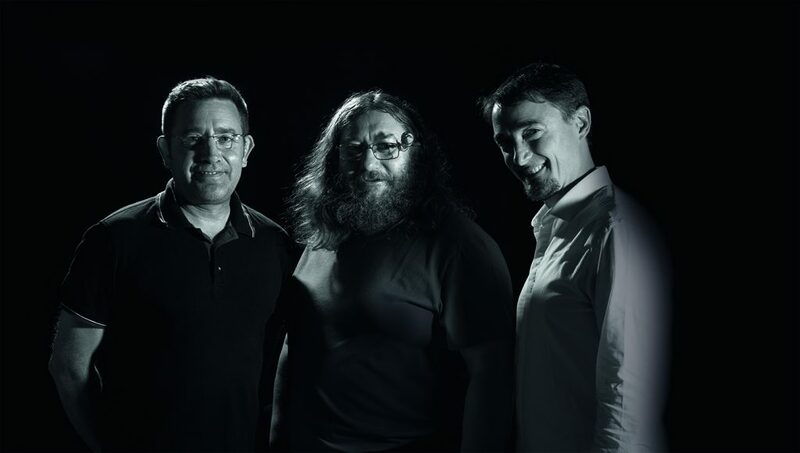 An unveiling of the street sign took place just a couple of weeks ago in the City of Bourges, with Jean-Marie Schaller, CEO of the brand and city officials. 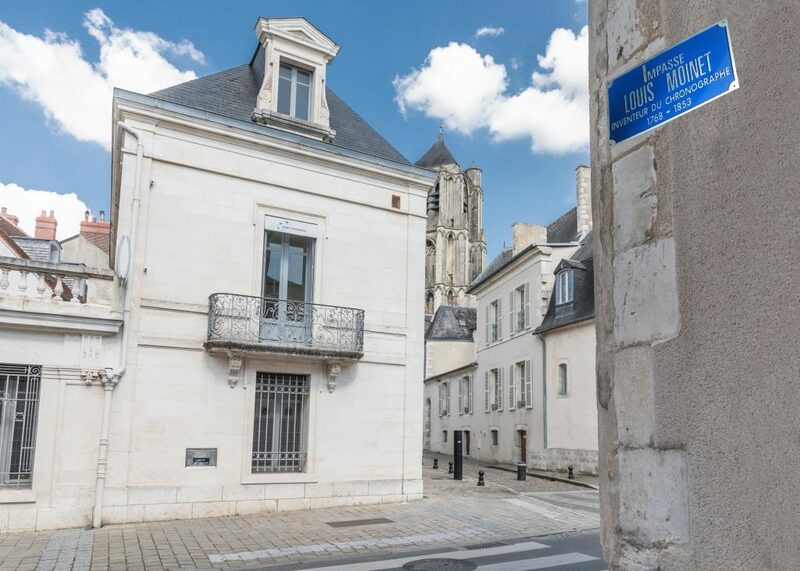 In addition to Bourges being the birth city of Louis Moinet, it is also is adjacent to where he grew up, with his house still there and operating as a college for historians. In addition to having Louis Moinet Impasse named for the founder, the brand unveils its first-ever Hour Strike watch, Ultravox, to honor the anniversary. Louis Moinet Ultravox Hour Striker designed by Eric Coudray and team. The highly complicated Ultravox is based on a completely new movement, developed by master watchmaker Eric Coudray for Louis Moinet. Featuring a completely new design that reveals the entire movement, the mechanics of the movement can be viewed in motion when the hammer strikes. The strike mechanism design is highly unusual and pays homage to the striking clocks that Louis Moinet created in the early 1800’s. In fact, Ateliers Louis Moinet still owns a number of the clocks originally made by the watchmaker, and some are on display in the White House and the Hermitage Museum. These existing clocks were the impetus behind the newest Ultravox watch. Translated in Latin as ‘strong voice – the ultravox — is being created in a limited number of only 20 per year. It strikes the hours and has a silencer mechanism. The movement consists of a new striking plate, a central flirt trigger that arms the hammer and strikes the hours on a gong via a regulated rhythm. The plate is finished in Louis Moinet blue and the reverse side of the watch depicts parallel double rotors — one that generates the force for the hours and minutes indication and the other for the chime. The 46.5mm Ultravox will be available in Fall with the first pieces in a limited edition of 28 in 18-karat rose gold. Each timepiece retails for $139,500. 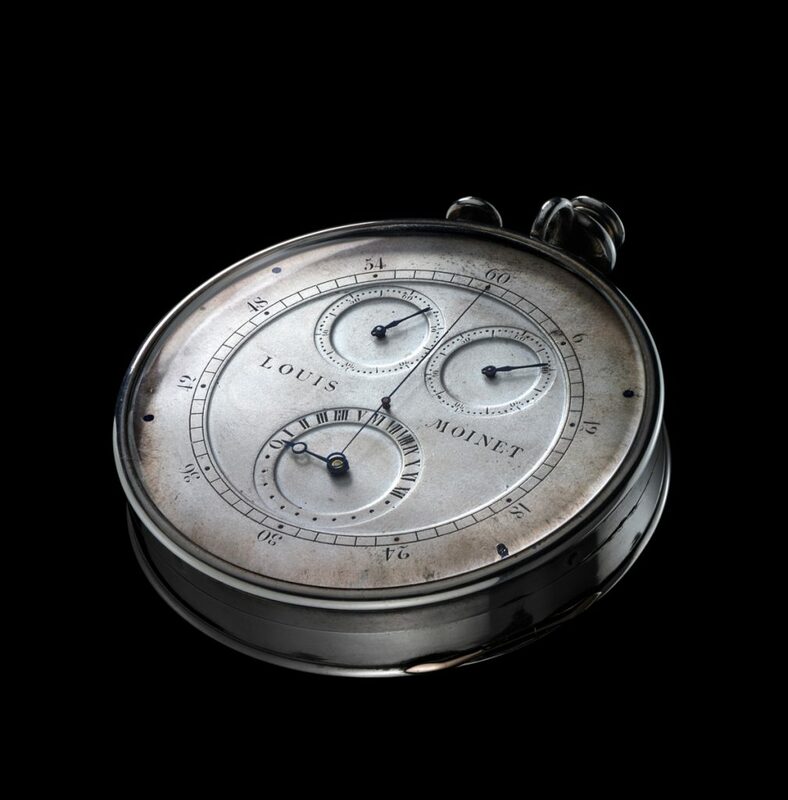 Louis Moinet was the inventor of the chronograph. Louis Moinet creates just about two timepieces per day and is an incredibly exclusive brand.